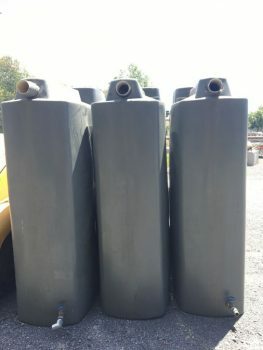 Poly tanks new to yard! 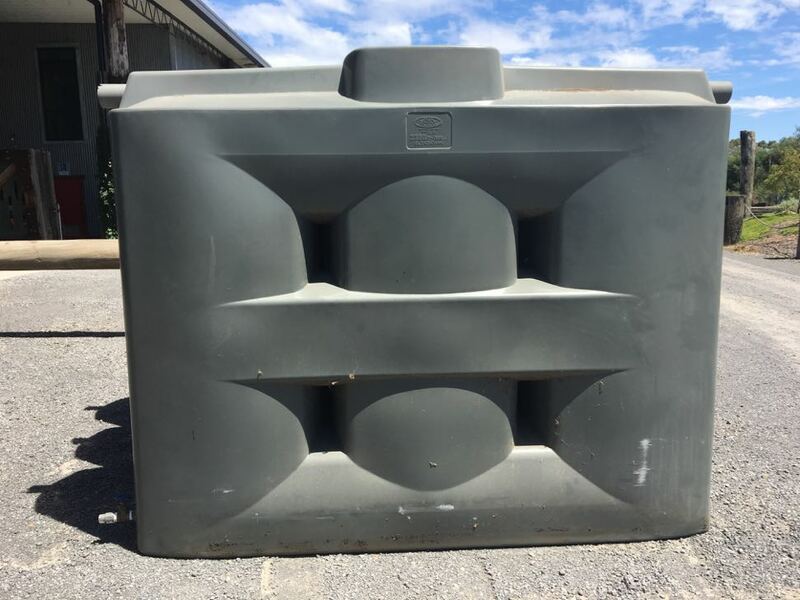 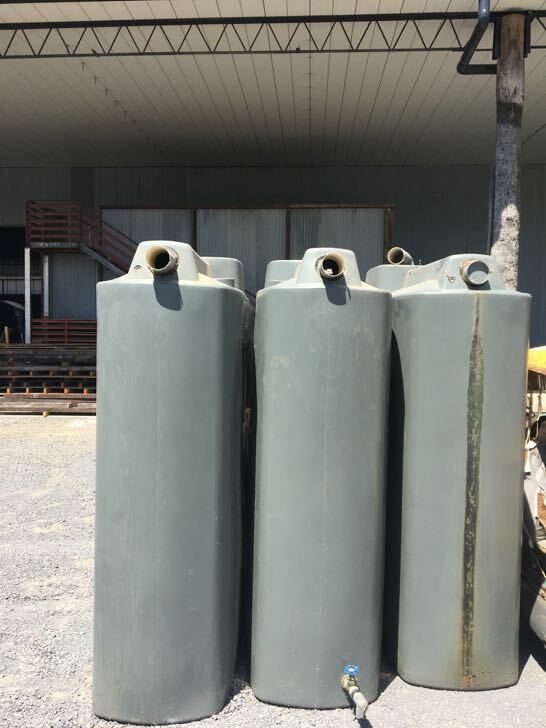 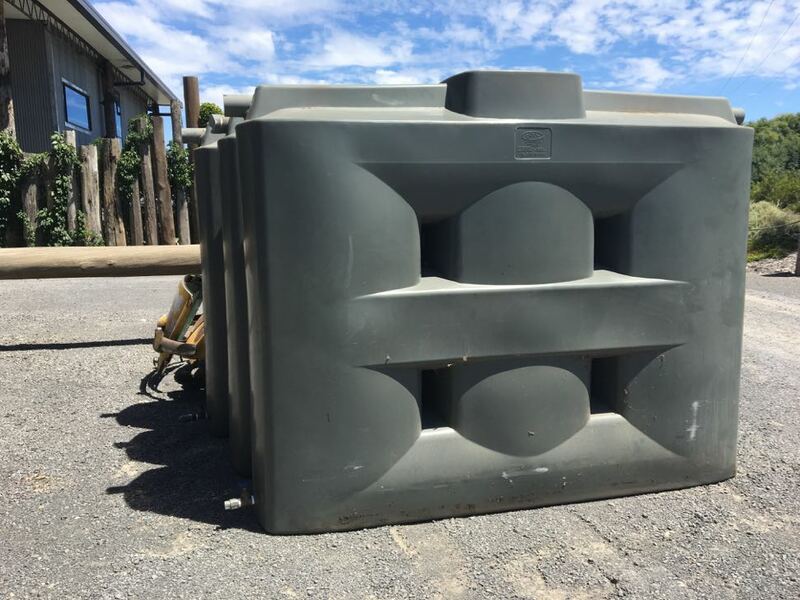 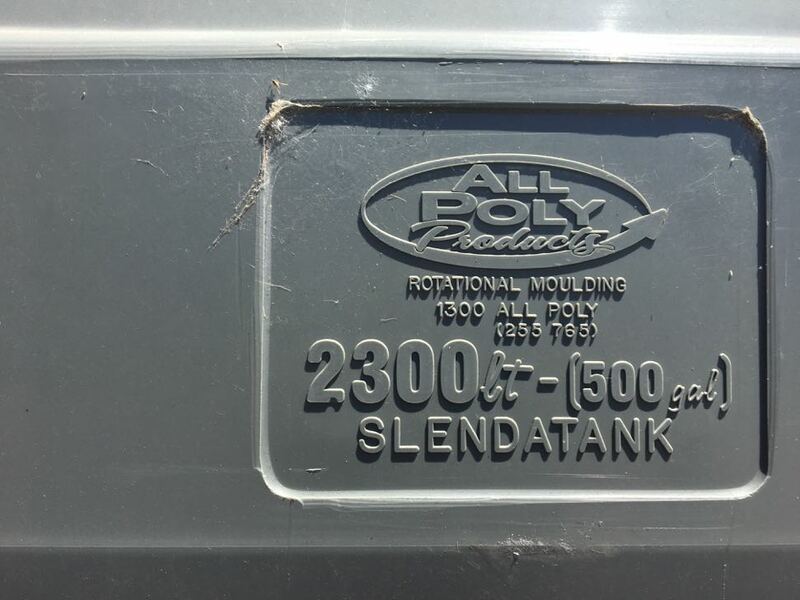 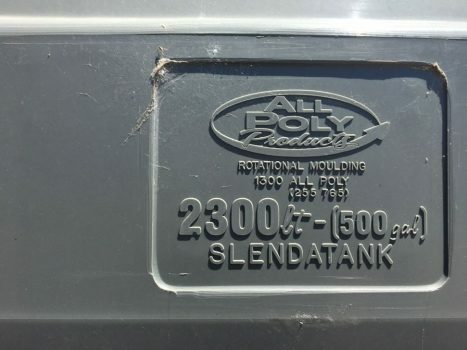 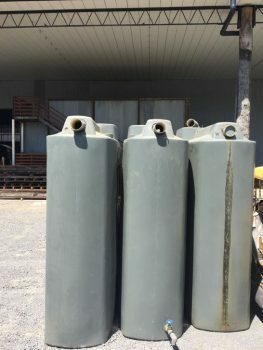 Fresh out of a well intentioned renovation project in Toorak, now earmarked for demolition… are these 2300 Litre Slendatanks (food grade poly) 3 available ($800 ea or $2100 for the lot). Previous Post Stunning new cut glass doors just in!